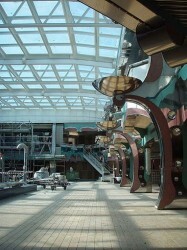 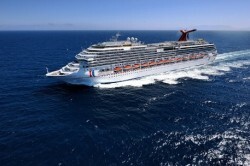 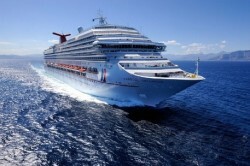 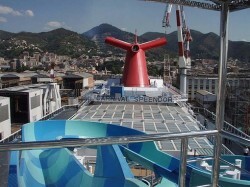 This gallery has photos of the newest Carnival cruise ship as of July 2008- the Carnival Splendor. 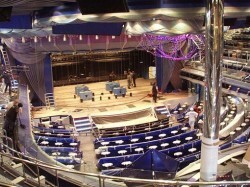 The huge cruise ship will hold 3000 passengers, have fourteen decks, and sport a giant indoor spa. 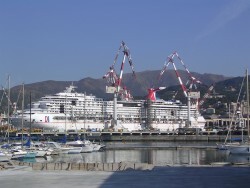 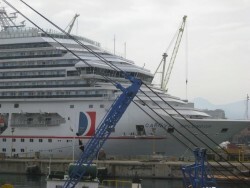 The Splendor will makes its debut on July 13th 2008 with a 12 day Northern Europe cruise.